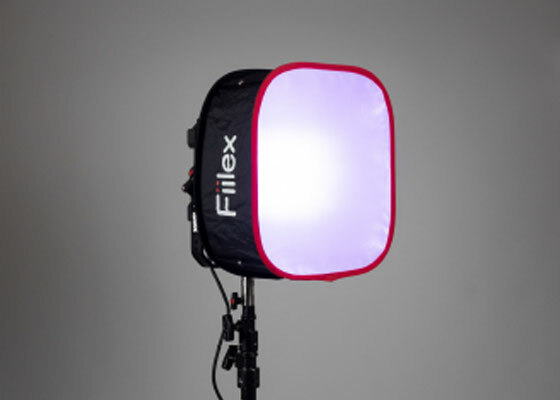 The Fiilex Matrix is an extremely versatile 320W LED fixture. Inside each unit, four powerful Dense Matrix LED arrays are set into a precisely engineered reflector. 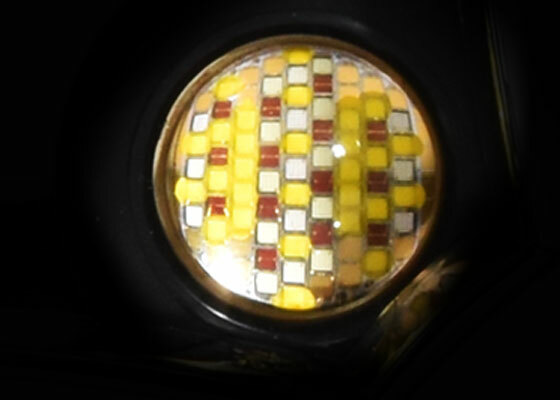 This reflector pushes the light output through a layer of diffusion, fusing the four arrays into a bright, soft source. 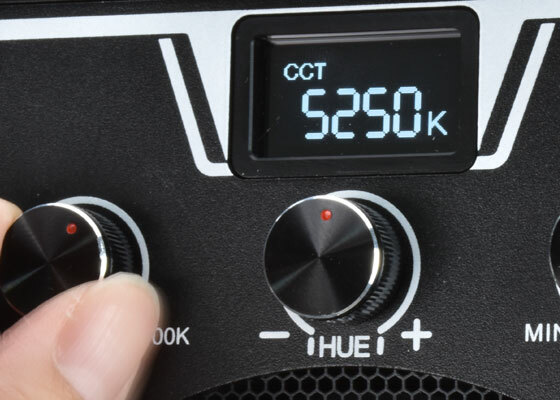 With tunable CCT, various light shaping accessories, and full RGBW hue control, the Matrix LED punch light is perfect for any on-location use. The Matrix RGBW is an excellent wash light with a 99° spread. 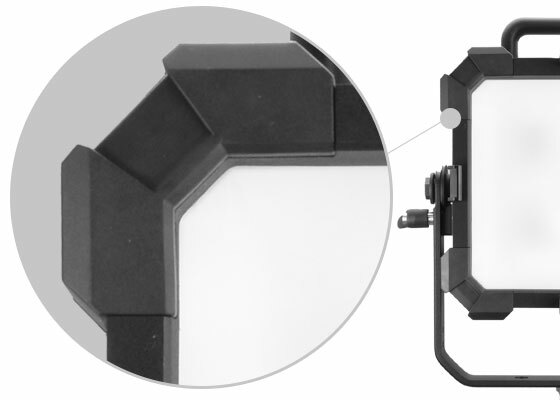 The Matrix Quad Fresnel narrows the light output to 31°, increasing the forward punch by 250%. 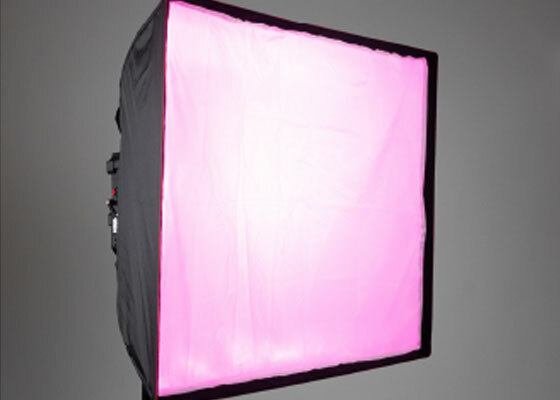 The pop-up softbox effortlessly converts the Matrix into a larger, panel-style source. 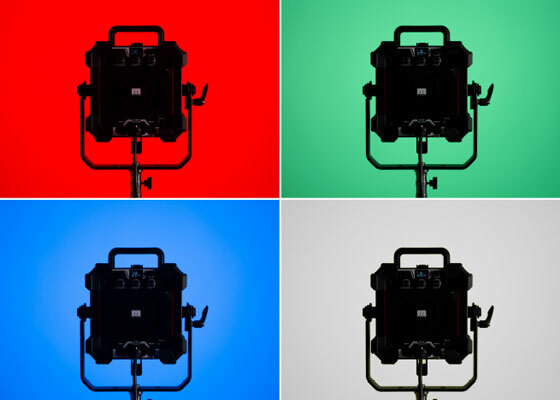 The Matrix Speed Ring offers compatibility with many industry-standard softboxes. With ruggedized bumpers and a robust housing, each Matrix is exceptionally durable and shock resistant. The Matrix is compact, lightweight, and water-resistant, making it convenient to transport in our travel kits.